Could you tell us a little bit about you and the team? Sure, I've been in the mortgage game now for the past twelve years. We've built up a quite a nice little business here at the Mortgage Supply Co. I have a good solid team of advisers and support people pushing through quite a bit of volume and helping our customers reach their house buying and investment dreams. What made you look for a better way of managing client documents? I think collecting documents is the the clunky part of what we do. 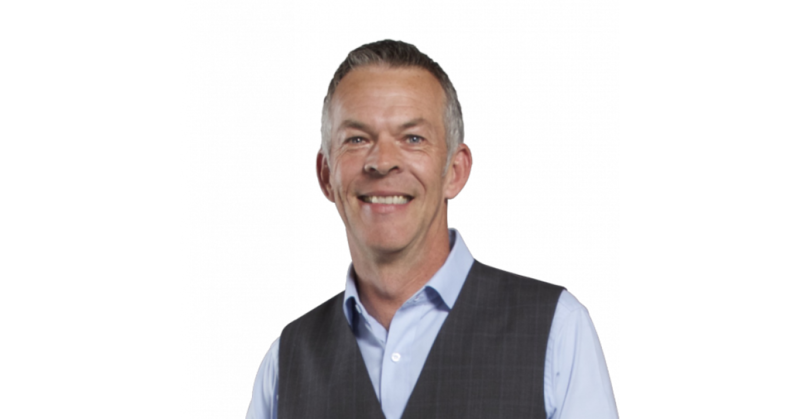 I think we can be as speedy as quick as we like with our internal processes of getting things through to the lender, but getting them from clients in the first place in a timely and accurate manner, was always an issue. Like everyone out there our inbox was absolutely cluttered with emails and attachments and sometimes sent days apart from each other and it's a big job collating that information. For me, as you know, I do a reasonable amount of volume. I will hand over to one of my loan writers and they pick up the document collection component. I've got three different people to handle that role I allocate to one of those support people and they'll go into document collection. Being able to manage that with FileInvite is great. It's saving them a huge amount of time! Well as part of our the process I book an appointment and the email/appointment request outlines what's going to happen and I introduce FileInvite in our first meeting. I explain to them: "This is how we work. This is the platform we use and you'll get an email and SMS/text from the FileInvite system." Expectations are laid out and as I said, it's saving us a massive amount of time. How has FileInvite helped you and the team manage all of this paperwork? We're probably handling 80 to 90 clients in any given week. The FileInvite system is a great self contained way to separate our document collection system and the specific messages around that, from our other emails. All those attachments and gunk are separated, away from our inbox in an ordered system, so that they don't interfere with important messages. So when when you start to think about all the different stages of process that those 80 or 90 clients might be at, the clunkiest part of the whole thing is the document collection piece. So FileInvite sped that up for us. What I like about it is that first thing it does it gives us an indication of how keen a client is. You send them a FileInvite, it's there, they've got to click on the link. So you use it to qualify leads? Yes. If it sits there for days, you probably know that things aren't as urgent as the client maybe originally said that it is. But someone who gets on it and straight away starts to send the documents back in, we know that they're organized, we know they're keen to engage and you kind of take to pick that one up out of the pile a little bit earlier. So it's a really good gauge for where the clients at. How do your clients react to FileInvite? Client feedback has been really good. In the early days when we started using FileInvite we had clients, repeat business clients, who were used to dealing with us in the old way. They gave us some great feedback once we started introducing FileInvite to them around how easy it was to use. We could communicate around why we need certain documents and send chat messages or emails to clients explaining when the document wasn't 100% what we needed. 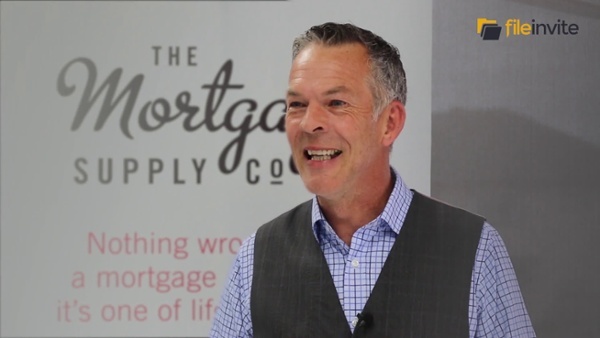 What's your advice for other Mortgage Broker and Advisers looking to grow their business? I think, you know, for anyone wanting to look to methods and ways that they can increase volume and efficiency then you've got to look at technology and you've got to look at the tools that are available. For us, FileInvite started to accelerate the clunkiest part of our process which was getting documents and you know I think the good thing about it is that you can send a clear message to your clients. This is how we work. This is how we do it. This is what you need to do and we can't do what we do, until you hit that complete button and it's all done.